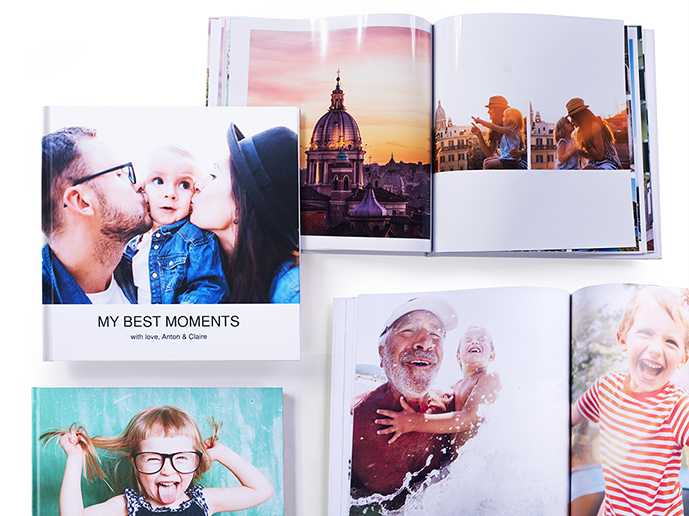 Photobook on the go, wherever you may be. 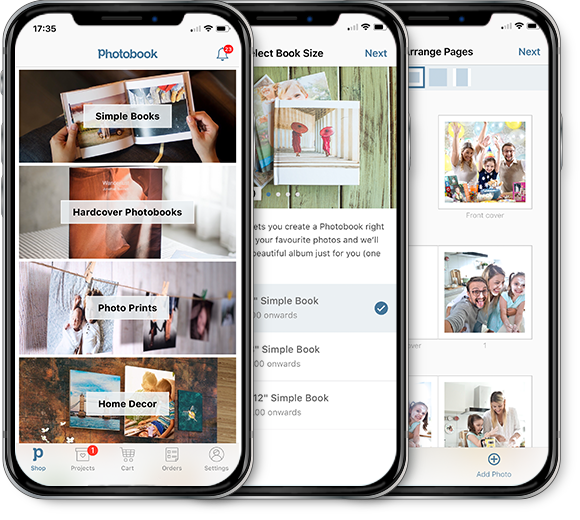 Creating a custom Photo Album is now a whole lot easier as Photobook Worldwide brings you the app. Subscribe to receive a FREE App special 6" x 6" Simple-Book, plus occasional app email exclusive offers, news and updates. Mix things up with a few taps, making pic arrangement easy. 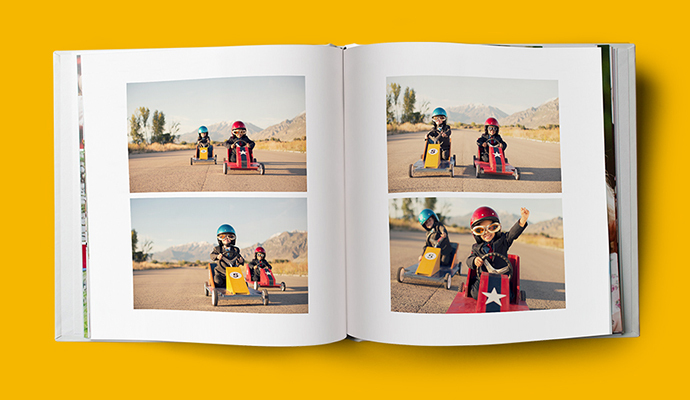 Our smart shuffle makes page layouts super fun and super convenient. 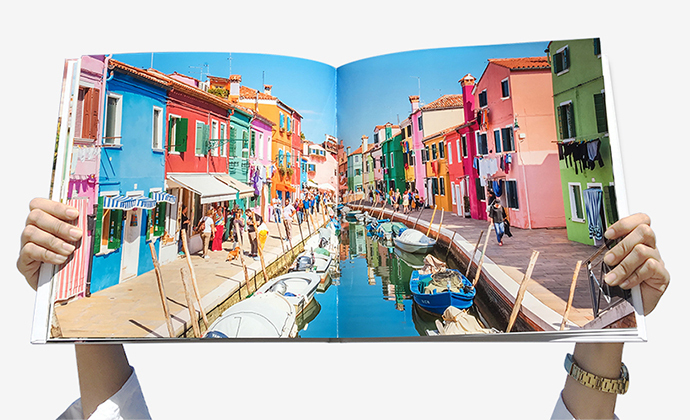 Intelligent Photo Placement, Let your book tell your story. 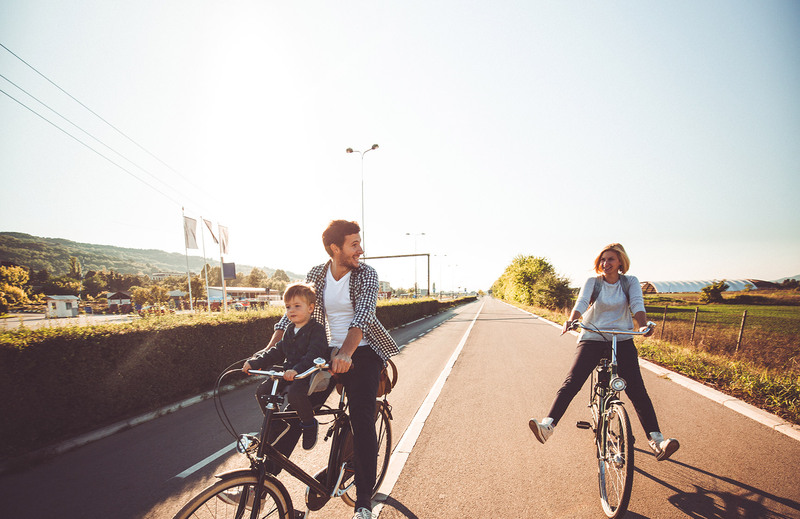 The Photo Placement algorithm lays your photos in a chronological order. Clean & crisp page templates, a stylish format on every page. Let the app do all the work. You just pick the photos you want. The App special Simple-Book, completed in just a few quick taps. Create and order in less time than it takes to switch on your computer. Spend more time enjoying, and way less time crafting. There's more than just books and it all takes less than a minute to do! You are now subscribed to receive app email exclusive offers and promotions. Subscribe to receive a FREE App special 6" x 6" Simple-Book, app email exclusive offers, news and updates. Copyright © 2005 - 2018 Photobook Worldwide. All rights reserved. 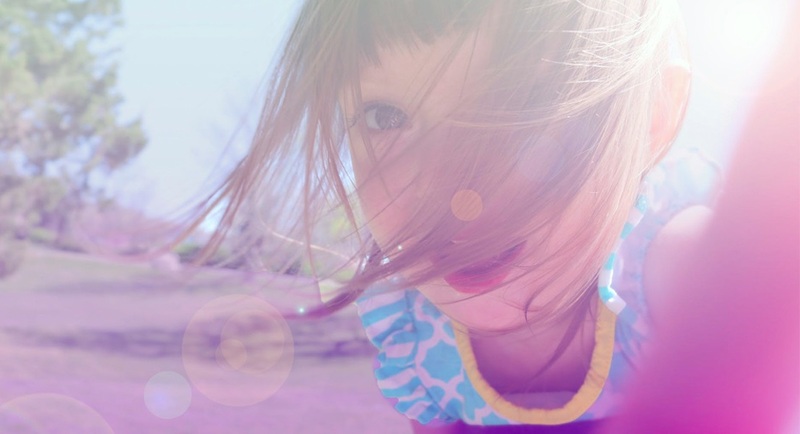 Print all your happiness, wherever, whenever you are.